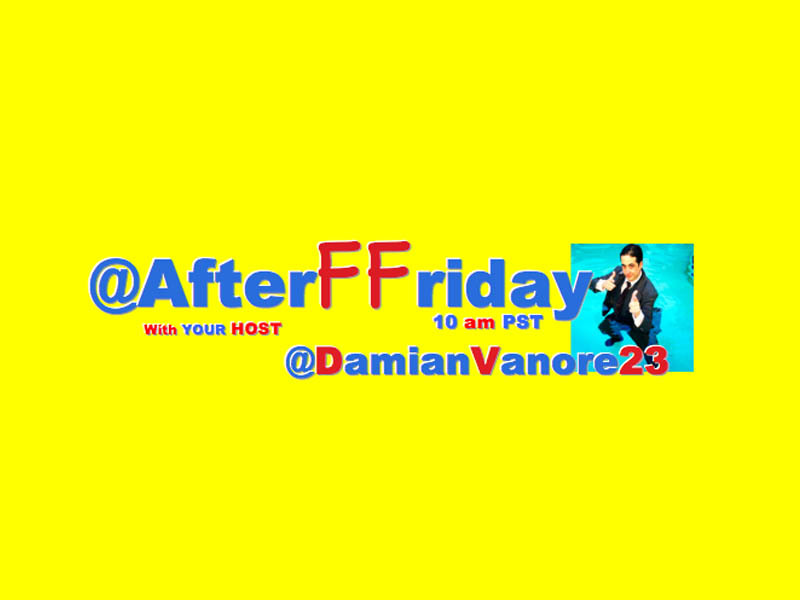 @AfterFFriday 49 Trended In The US And Had Over 4K Tweets With #IRiskItWhen We Had A Blast Picking The Top10! #IRiskItWhen it's been on the floor six seconds. #IRiskItWhen I answer phone calls from unknown numbers. #IRiskItWhen I sword fight zombies naked with nothing in my hands. @AfterFFriday #IRiskItWhen I go chasing waterfalls and not stick to the rivers and lakes im use to. #IRiskItWhen I play World of Warcraft. Those 12-year-olds can get mean. #IRiskItWhen I make rude comments about my wife's boyfriend.